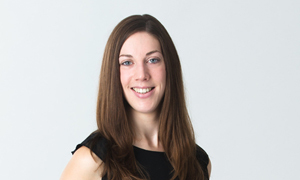 As a WELL Accredited Professional, Kate is an expert in the health and wellbeing impacts of buildings and has contributed to industry working groups on the topic of healthy homes. She also has a strong focus on Building Performance and Post Occupancy Evaluation and provides bespoke strategies to quantify a building’s sustainability performance in-use. Her background in ‘green chemistry’ provides a strong foundation for many of the technical aspects of environmental design, particularly relating to air quality, environmental impacts of materials, and pollution. Kate has recently completed an MSc in Environmental Design and is working towards becoming a Chartered Environmentalist. 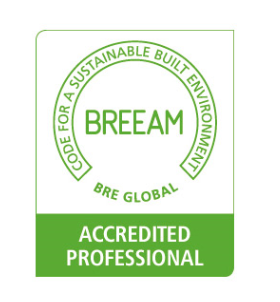 She joined the company in 2014 as an experienced BREEAM Accredited Professional and provides expert BREEAM consultancy for both domestic and non-domestic buildings. As a strong project manager, Kate helps clients to meet the sustainability targets required for their development smoothly and cost-effectively.